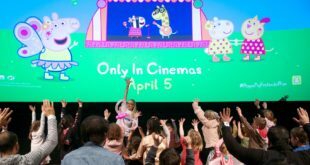 Lisa Marks Associates has been appointed the North American licensing agency for Chupa Chups. The appointment is the latest move from the global confectionery brand to extend the property into a number of new categories including apparel, accessories, electronics, cosmetics, games and more. 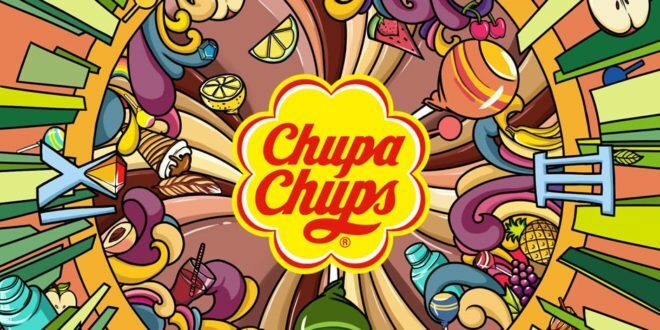 Owned by Perfetti van Melle Group, Chupa Chups has been named the fifth largest sweet brand worldwide with around five billion Chupa Chups consumed each year across 150 countries. 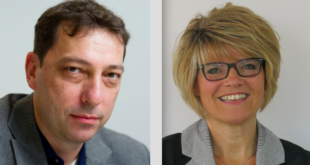 Perfetti is now looking to mirror this popularity across new markets that with the help of LMA in the US will cover stationery and publishing, home products and electronics. “Chupa Chups is a dynamic lifestyle brand with amazing art and graphics that will be a well of inspiration to our partners,” said LMA president, Lisa Marks. “With nearly 20 years of licensing history in other territories, the incredible Chupa Chups art and design collections populate and inspire cross-merchandising looks that are irresistible to the stylishly attentive.